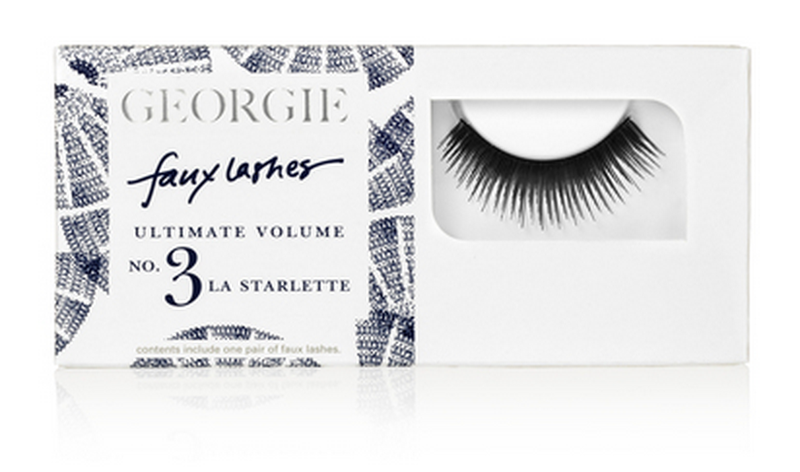 Georgie Beauty- PETA Approved Lashes? 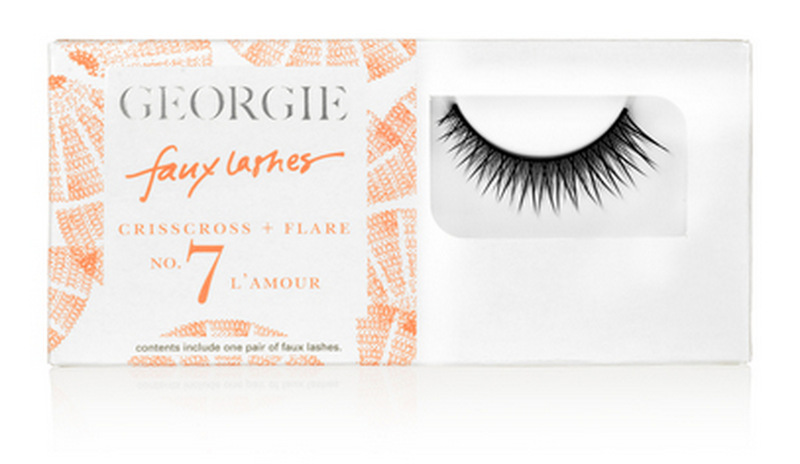 Some things you don't necessarily think of the cruelty free-ness of at first and, for me, lashes and lash glue was one of those. 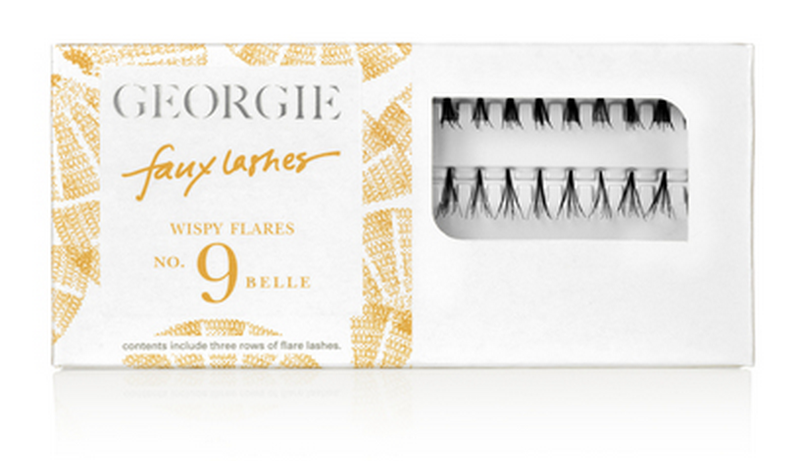 It turns out Georgie Beauty have beautiful lashes and lash glue that are both cruelty free and PETA approved. Not only do they have beautifully packaged "compacts" filled with gorgeous lashes and animal friendly glue, but they also have boxed strip lashes and individuals, too. YES!!! Please do a review/demo. I really need to start getting in to lashes, but I feel like I never have an occasion to wear them.